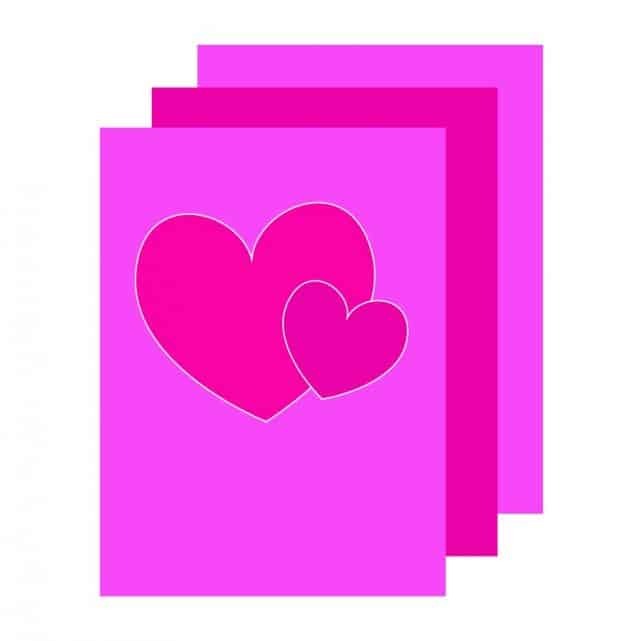 Create a Valentine’s Pop-Up Card! Come join us at our next Learn & Create Workshop! Learn paper folding and create your own fun and unique greeting cards! We’ll be working on special Valentine’s cards, but you can take what you learn and make special cards for every occasion! It will be held February 12th at 2:30 pm in the Engineering Library Creative Space! Deanne Wortman, Program Manager, NEXUS of Engineering and the Arts, Engineering Student Services, will be teaching the art of paper folding and helping you create your own special card! We look forward to seeing you – and what you create! Spring Learn & Create Workshops! Engineering Library Escape Room! We Need Your Help!